If you just got a trusty iPhone 4 from Verizon, you might to go ahead and hit the iOS App Store and begin populating the device with some cool Apps. 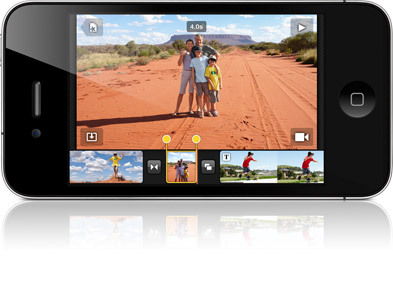 Here are 12 must have apps for the Verizon iPhone. These suggestions from people who have been using the iPhone for some time now. In no particular order here are our 12 essential apps, or in some cases categories of apps, for the iPhone. The very first app you should download is this one. It is not fun or entertaining, but before you get distracted with the great apps below or some game, put some insurance on the iPhone. 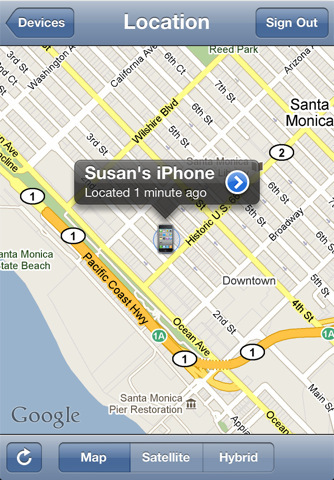 The Find My iPhone service takes advantage of the GPS built into the iPhone. If you ever lose it, just log into the web site and enter your Apple user name and password and you can find out where the phone is on a map. You can also send a popup message to the phone like, “Hey! You have my phone. Please return it to …” and enter an address or location. Maybe you just lost it at home in in the couch or the laundry but can’t find it. In that case you can make it play a sound. 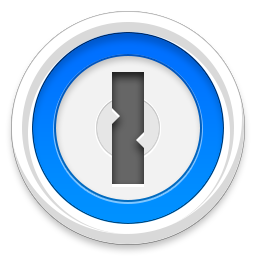 If you are worried that someone might try to access your data, lock it with a key code or in worst case scenarios wipe its data clean. 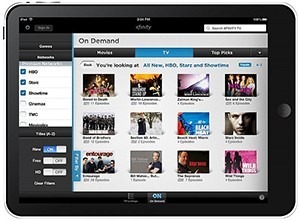 The service was recently made free from Apple and we think it should be and likely will be built into the the iOS soon. Until then get the app immediately. 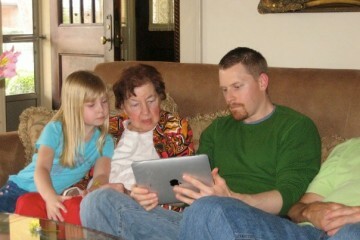 We have a post about the service that is focused on the iPad, but the concepts are the same. It shows you what it is but more importantly how to use it. 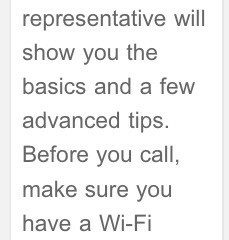 The app sets up your iPhone to work with the service, as explained in the above link. If you lose your iPhone you can borrow one from a friend to use the Find My iPhone app to track down your iPhone. Or you can use a computer to track it down. We are all Twitter lovers and these are the two best. 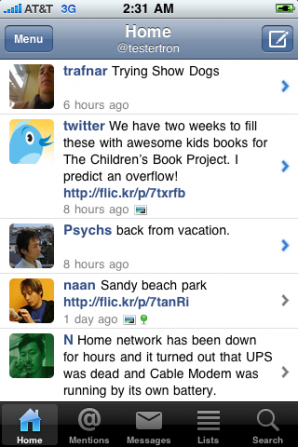 We suggest trying the free version of Echofon first to see if you like it. 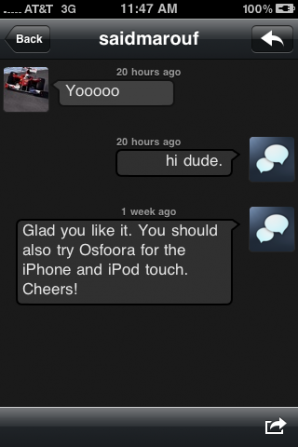 If not, then give Osfoora a try for just $2.99. The best thing about Echofon is the ability to sync read tweets with the iPhone, iPad, and the desktop app. For example, if you have 100 unread tweets on the iPhone, read them all, and then come back to the desktop an hour later, those 100 won’t show as unread. Only Tweets posted since the newest one you read on the phone will show up. Then go back to the iPhone an hour after that and again only posts since the last time you checked the Tweets on the desktop will show up. We like Osfoora just because the interface is clean and easy to read. 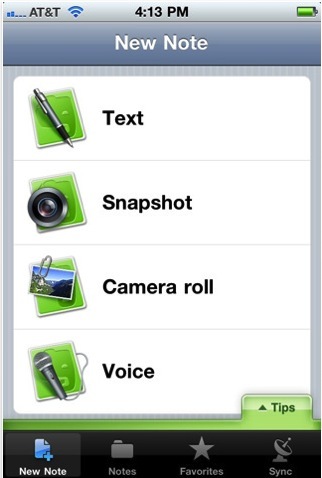 It also has all the features you can imagine, except the syncing feature of Echofon. We love Dropbox. It is not just an app, but a service. With Dropbox you can both back up and sync data between multiple devices including a computer and the iPhone and iPad. The free DropBox app on the iPhone and iPad lets you access those documents and files and then open them in other apps that support the iOS document sharing feature, like Pages. 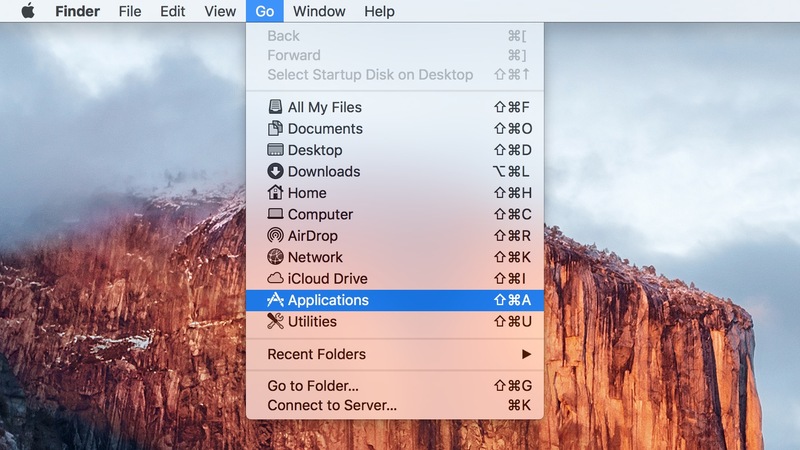 It is simple to use and makes a great way to back up your desktop files or laptop files and then make them available to you while using the iPhone or iPad. 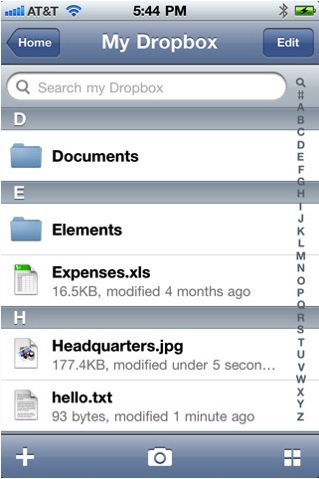 Also, within the app you can view certain files like documents and images. 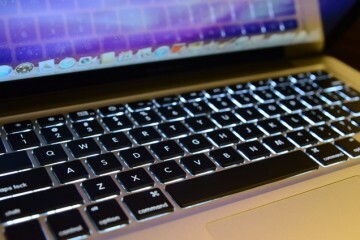 The camera on the iPhone is great. And now with iMovie you can quickly do simple edits, cutting sceens or splicing together multiple movies and give it a simple theme to make it look appealing. From within the app you can also upload it to the web. 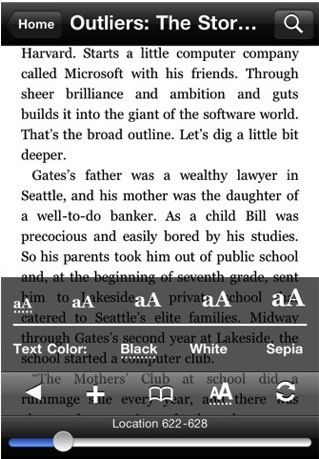 No offense to Apple iBooks, but Kindle is the best ebook reader for the iPhone. It is simple and easy to use, but the main reason we prefer it is the selection. There are just far more books on the Kindle, and its iOS app, than Apple has in iBooks format. 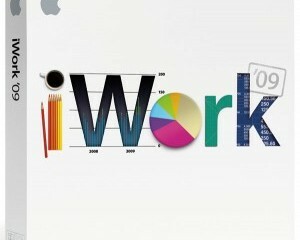 Go get iBooks too, since it is free and can read PDFs and other things. But for ebook reading the Kindle is king. When the iPad came out, this was one of the launch apps. Netflix is the movie rental service where you pay a monthly subscription fee and get access to all the movies in their library either via DVD/Blu-ray discs sent in the mail or via streaming over the Internet. They have plans starting at $7.99/month for streaming only and $8.99 for streaming and 1 DVD out at a time. We love this app. It is nice to be able to have access to old movies, old TV shows, and seven some decent newer content. You won’t get all the recent releases, but occasionally you get a few after they’ve been out for a couple of months. Like the Twitter apps above, we couldn’t just pick one. For movie lovers both of these apps are a must. Flixster is a database of movies that includes things like info about the movie, the actors, and release dates for both theatrical release and on DVD/Blu-ray. You can read reviews or watch some previews. 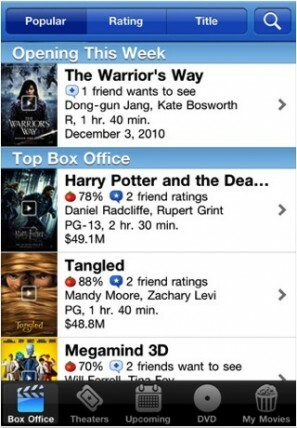 We love the three kinds of reviews – you get Rotten Tomatoes, critics, and other users of Flixster. The app lets you interface with social networks to post your likes and dislikes as well. 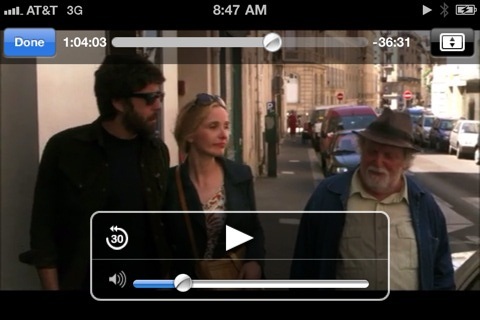 You can even buy or rent movies from iTunes of the films you see in the app. For those who like to know who that actor is in the movie you are watching, IMDB (Internet Movie DataBase) is a great app. It is so simple to search by film or TV show name, by actor, or even by genre. Find the character and then list the actor’s films. We love it when a group is arguing over whether that person was ever in a movie with Kevin Bacon and we can pull out our iPhone and win the argument sounding like a cinematic genius. 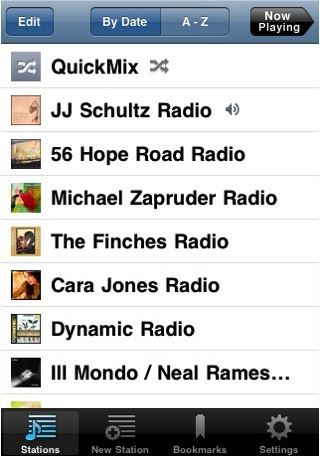 Pandora is streaming Internet radio in the form of a free iPhone app. It is great for music lovers. You can sign up for the service for free and set up stations based on your own personalized musical tastes. It is great during the holidays as it has a Christmas station. Set up a channel based on your favorite artist, genre or popular songs. With the iOS multi-tasking, you can have the station running in the background while you play a game or do other things. Evernote bills itself as “an extension of your brain.” It is a simple note taking app that not only lets you record thoughts in text, but also audio and images. Then the notes sync with the Evernote web site and back down to clients for other platforms like the iPad, computer, or Android devices. If you are a high volume user there is a paid version. But for most people the free edition will suffice. We just wish they would incorporate scribbled ink notes too. Amazon has a number of great apps. The best is Amazon Mobile. It is like having the Amazon web site right on your phone. 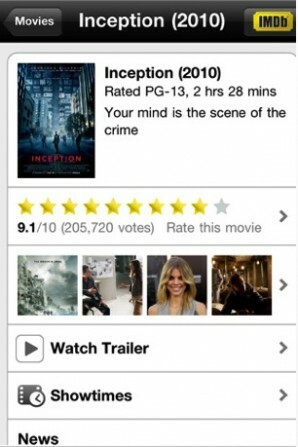 That’s cool by itself, but let’s say you are at a Best Buy thinking about buying a copy of the Inception Blu-ray. It might cost $28.99 at Best Buy. But with the Amazon Mobile app, just open it up, take a picture of the box or scan the UPC code and Amazon will search for the product so that you can see how much it would cost to buy direct from Amazon. You may find that even with shipping, the item may cost a few dollars less online. On bigger ticket items you can even save more money. 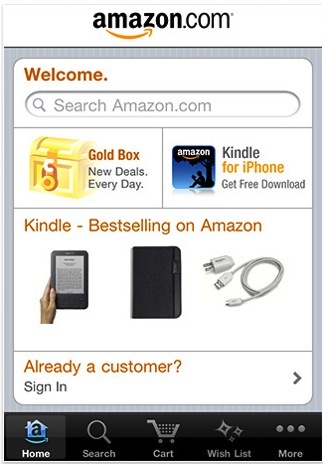 Another great Amazon apps include Price Check by Amazon, which isn’t the full Amazon Mobile app. 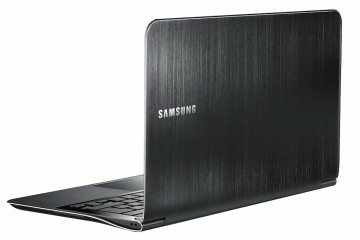 It just does price checks by scanning the bar code, taking a snapshot of the item or by voice recognition. Finally, the Amazon Deals app gives you the latest sales on Amazon.com. These are like lite versions of the full Amazon Mobile app and are also free. There are dozens of flashlight apps. The only reason we are recommending this one is that it is the first one we tried, and it worked great. The iPhone 4 has an LED flash on it. With these kinds of apps, it can be turned on to be used as a flash light. If you don’t get this one, be sure to get one that uses the LED. It is much brighter than the apps that just turn the screen light on with a white screen. There are a bunch of GPS apps too. We prefer Navigon, but only because it is the first one we bought and it is expensive to try out the others. 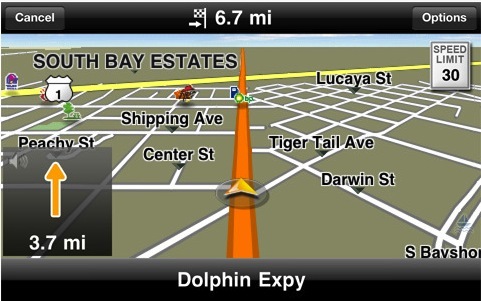 The built-in Maps app is acceptable if you don’t want voice prompts with the turn-by-turn directions. This is one way that iOS is way behind Google’s Android platform. Text based directions from Maps are okay if you are just walking or have a navigator reading to you. But for safety while driving or riding a bike, use one that tells you when and where to turn like Navigon. If all you need is the USA, get the $49.99 version of Navigon. There is one for the US and Canda for $10 more. While you can get one that is just regional (Eastern US or Western US) we don’t recommend it. You never know when you might travel outside the region. You will only be saving $20. Other popular GPS apps includes CoPilot Live North America for only $19.99 or TomTom which is $49.99 for just the US or $10 more for a version with either Canada or Mexico added. Another option, MotionX GPS Drive, is only $.99 up front but requires either a monthly or yearly subscription.